We pulled out into the stream at 0700 with instructions that we were to return at 1700 to embark troops. At 1530 they signaled for the Capt. to go in and get routing instructions. He returned shortly with orders to proceed immediately to Okinawa to get Hospital patients whose hospital was destroyed by a typhoon. They sent three Doctors and 27 Medics aboard. at 1845 upped anchor and took off; at 1930, we blew the main steam line and anchored just beyond Corregidor; the chief says it will take until morning to get it repaired and get underway again. 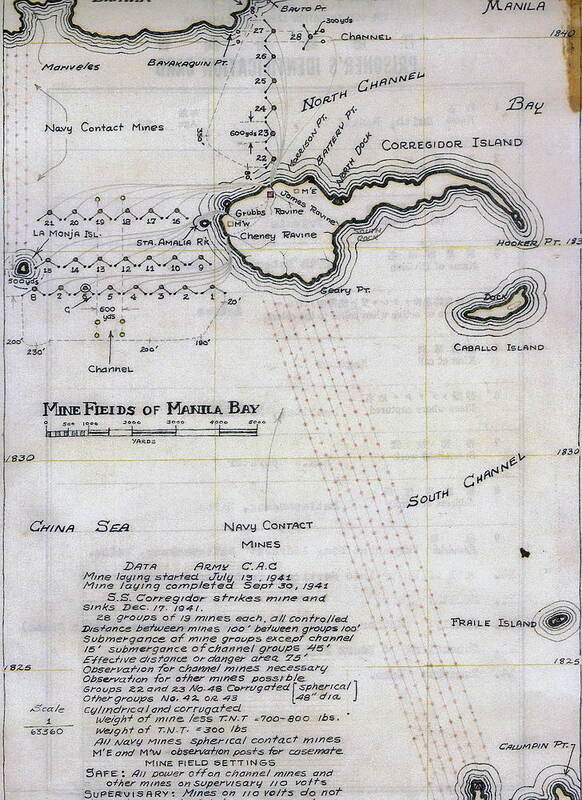 Guess they are sending us to Okinawa because we did not pull out from the pier last evening; however, it should prove interesting… another letter from Louise today. Arrived in Manila early this AM; I got up at 0715 and we were just passing Corregidor. The Bay is full os [of] ships; I counted over 200 just around our anchorage at 0930. Many shops selling souvenirs, but they are so high priced… Two letters from Louise… hope there will be more tomorrow… Looks like we will take on a new load and go right back to SF. We will stay out here at anchorage all night.